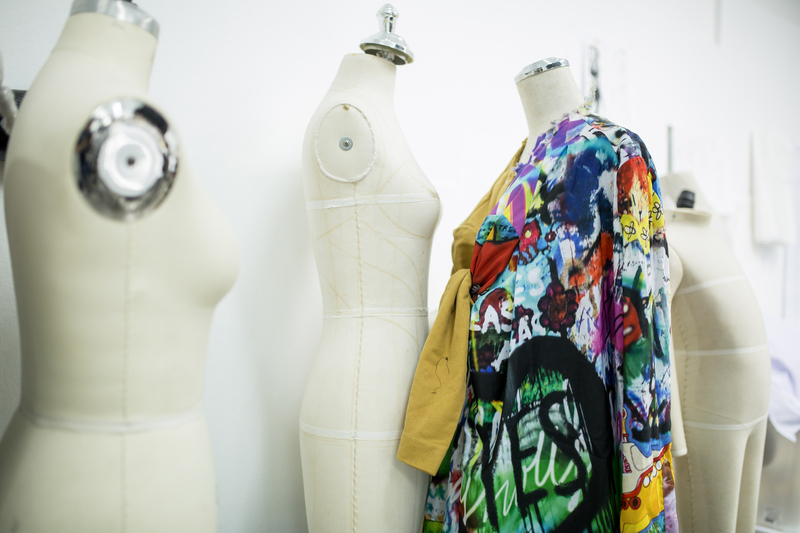 Fashion Design students will learn the process, skills, and language of fashion design from concept through production, progressing from basic drawing, design fundamentals, textile technology, pattern making, sewing, tailoring to haute couture and specialty techniques. 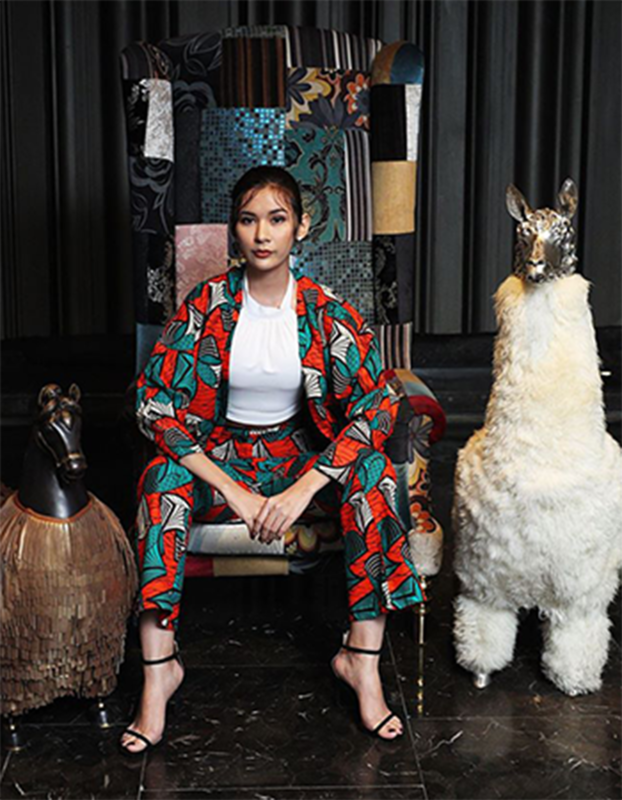 The course aims to develop students, as individuals, to become innovative and creative designers, and encourages them to establish an aesthetic style, considering their culture, relevant to the international fashion market. Mon-Tue 10 am. - 5 pm. Sat-Sun 10 am. - 5 pm. * International students are required to attend additional open lab studio class for 3 days per week. More information, please contact our office. CIDI Chanapatana lecturers are authentic practitioners and teachers in the field of designs. Finest global design experience has been brought to the class with one main objective - to uplift design capabilities for CIDI Chanapatana students. Find more about our world – class lecturers from “About Us” page. 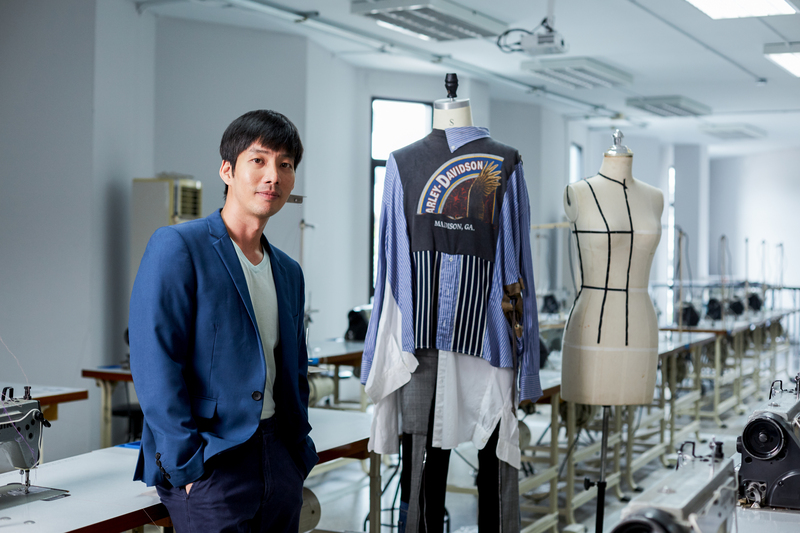 Students will be introduced to the fundamentals of the fashion industry through lectures informing on the industry’s current big players, and the differentiation between each womenswear sector (i.e. including but not limited to- pret-a-porter, haute couture, streetwear). Students will create mood boards, utilize a personal sketchbook displaying technical drawings and learn to harness different sources of inspiration. 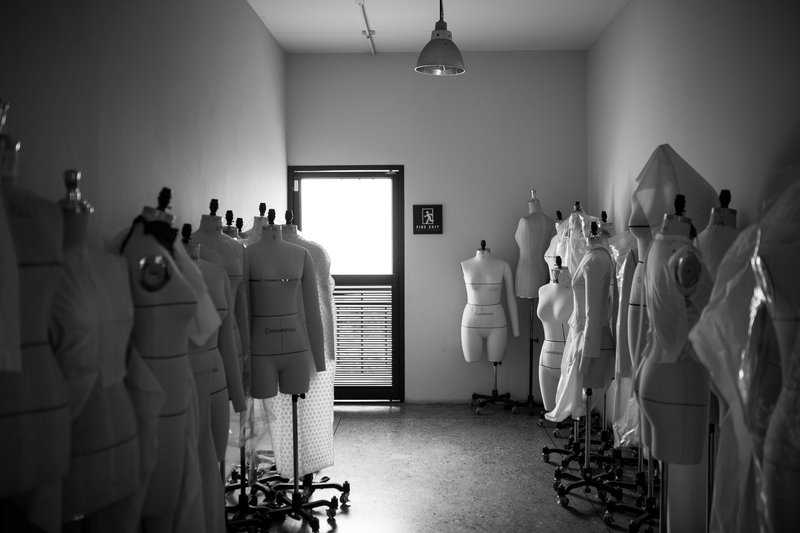 These skills will be exercised during an assignment, which asks students to create a 12 look womenswear collection. Introduction to Figure Drawing will arm students with the tools necessary to draw the female, male, and child figure from each angle. 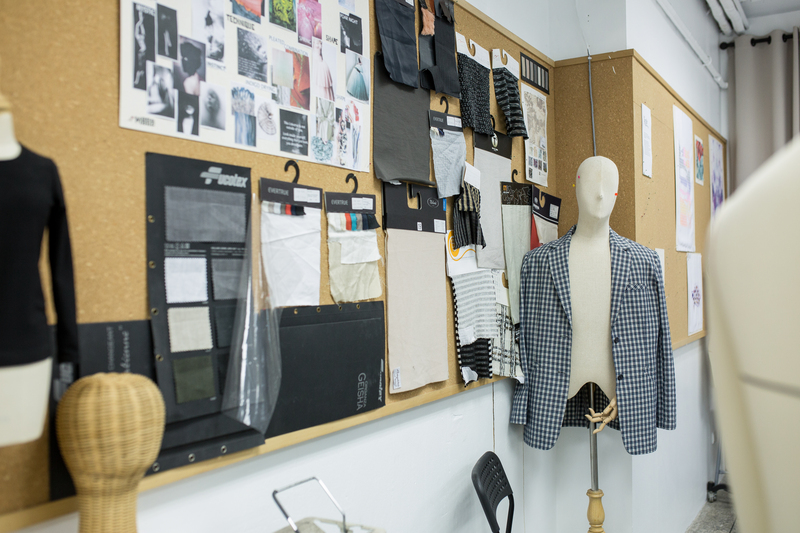 Students will study proportion and composition, through life drawing exercises, which will offer opportunities to learn about garment details, fabrics, and silhouettes- with an overarching goal to communicate their designs through fashion sketches. This course presents a dual focus. The first, is an emphasis on the female body, and learning how to construct basic patterns based on a given measurement. The second portion of this course will focus on style patterns, i.e. the creation of skirts, blouses, and dresses focusing strongly on the materials used. This course examines the history of Western dress. Studying society through its clothing and personal artifacts leads to a greater understanding of how fashion directly reflects the sociopolitical demands of a group of people within a certain time and place. The class will confront changing aspects of dress from one era to another, discussing how psychology, conflict, economy, politics, religion, cross-cultural ties, media and other factors contribute and affect the ever-shifting styles. machines, and its application. To understand the importance and necessity of various sewing techniques for different fabrics, and to acquire the skills to apply those in a sample form. 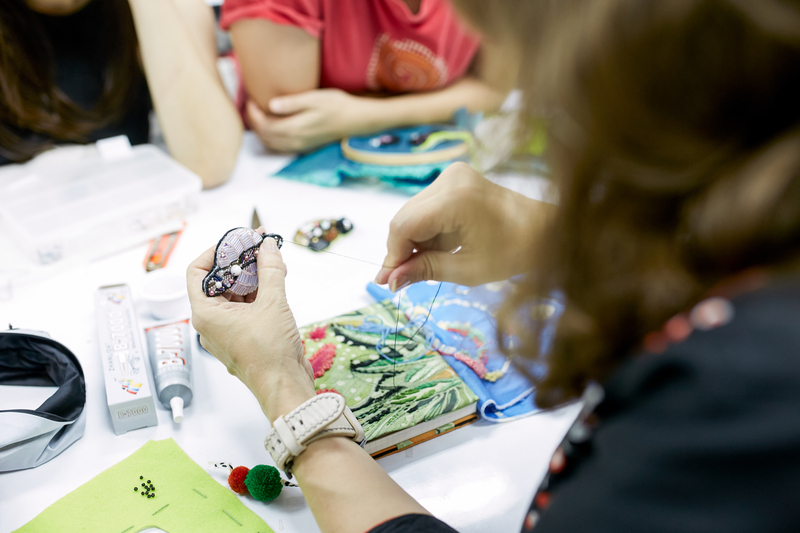 In addition students will be introduced to the main hand stitching techniques.